We already knew this was coming, but ow it is official Bitmain’s Antminer Z9 mini for the Equihash mining algorithm used by ZCash (ZEC) and quite a few other crypto currencies is going to start shipping around 20-30th of June. 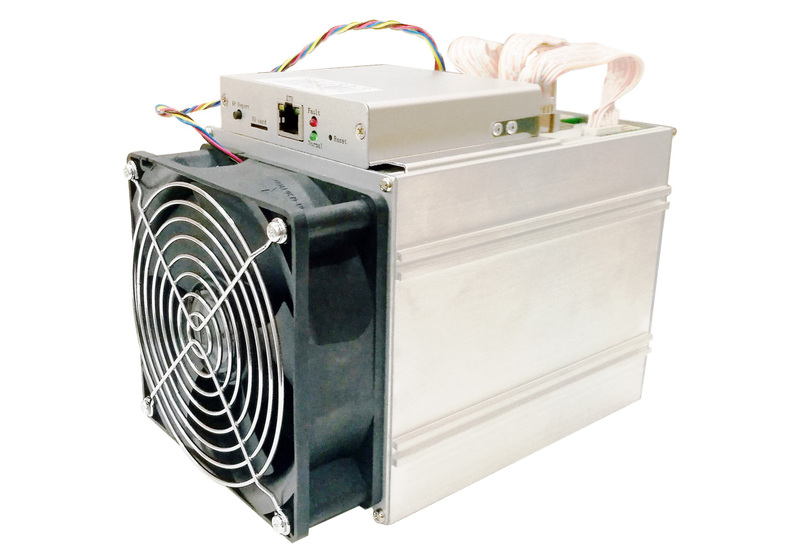 Bitmain is taking pre-orders for these new ASIC miners for Equihash at $1999 USD without power supply and shipping cost and they are able to deliver 10000 Sol/s at 300W, so not that much faster compared to a powerful GPU mining rig, but at lower price and power usage… similar to what the upcoming Ethash ASIC miners from Bitmain are offering at the moment. One more mining algorithm is going to slowly move towards ASIC miners apparently, though for now it will remain viable to be mined with GPUs and may as well be in the near future as well… at least for a while. It is interesting to see what will be the reaction from different crypto coins that use the Equihash mining algorithm including, but not limited to ZCash (ZEC) as the first one to introduce the algorithm and the largest in terms of network hashrate one using it at the moment. For instance Bitcoin Gold (BTG) apparently has plans to fork in order to remain ASIC resistant or at least it seems that way from their recent tweets. There are already quite a few more Equihash crypto coins out there and there will be a discussion on ASIC miners for Equihash for sure, the other interesting and important question however is if these Antminer Z9 minis are already produced and Bitmain is “testing” them before starting to ship them out to customers at the end of next month. The very best for me are the 300w! Coins will move to other algo anti asic (x16r or x16s) investing in GPUs is much better, spending $ 2,000 to have an old iron in 2 months . Not sure where you went but I need you to come back. I am missing your content!!! So would you prefer the Bitmain z9 or the Innosilocon A9 Zmaster?